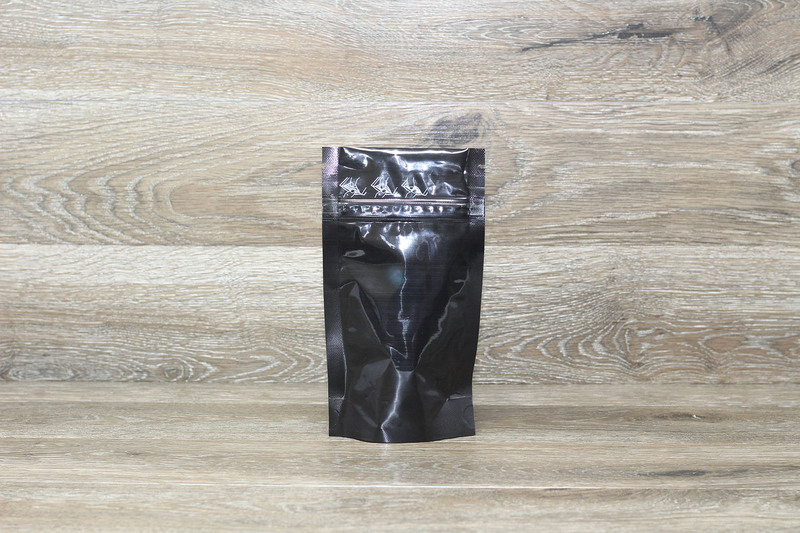 Need Printed 1/4 oz Child Resistant Stand Up Pouch Black 4×7.25×2 ? 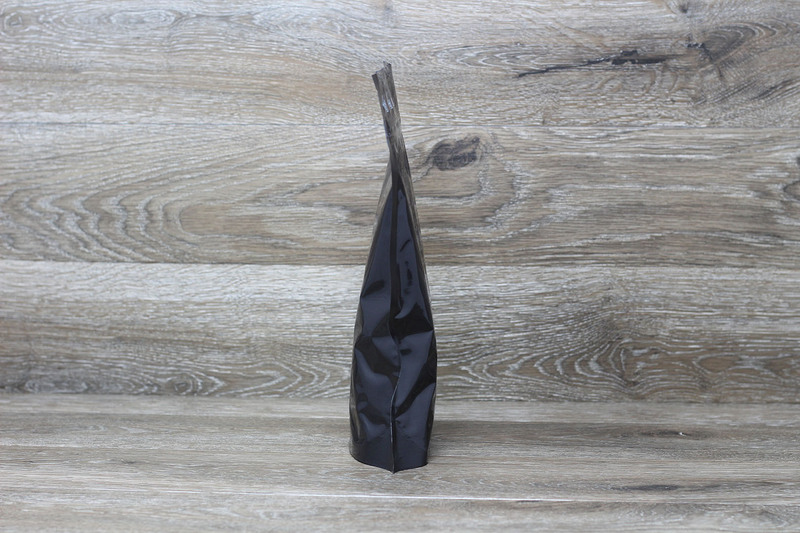 Black 1/4 oz Child Resistant Stand Up Pouch are a popular smell proof bags and versatile size. Printing is within reach and closer than you think. We don’t force you into purchasing 100,000 mylar bags, instead we offer reasonable Minimum order quantities, and quality printing options Full Bleed, edge-to-edge printing is available, and we offer matte, gloss, soft-touch and spot varnish options to help your design come to life. 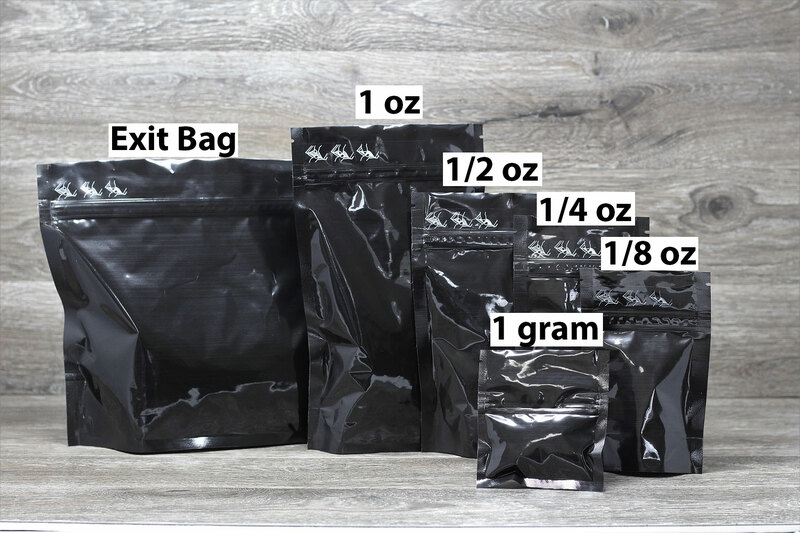 The cost of Black Child Resistant 1/4 oz (4×7.25×2) Stand Up Pouch depends on a few factors, so contact us to get a quote today: 949-336-1541 or contact us.